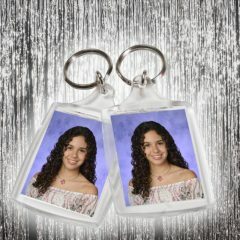 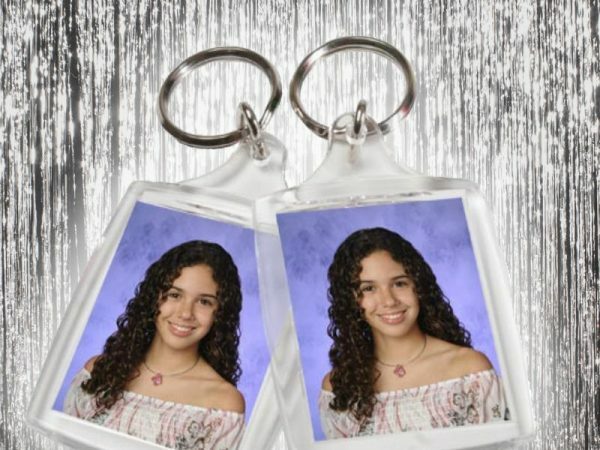 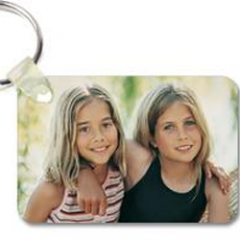 Capture a memorable event experience when renting our keychain photo craft for your next special party. 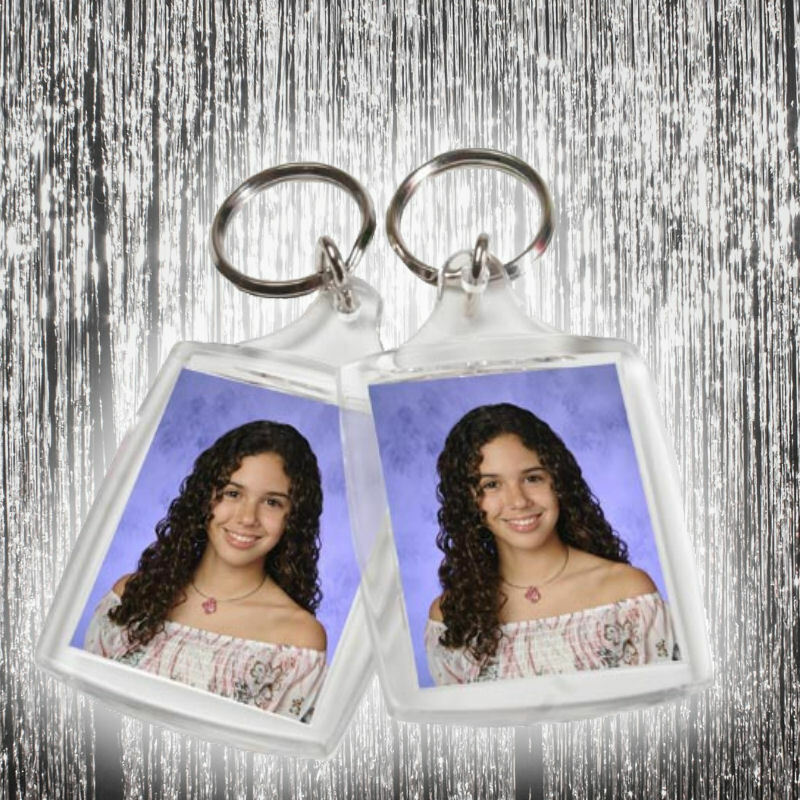 Photos will be taken of each guest by our staff then trimmed to fit a plastic keychain photo holder. 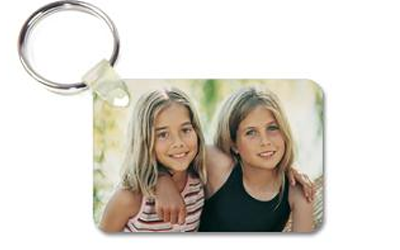 These are wonderful keepsakes gifts for guests to use and enjoy.